100cm Wide. 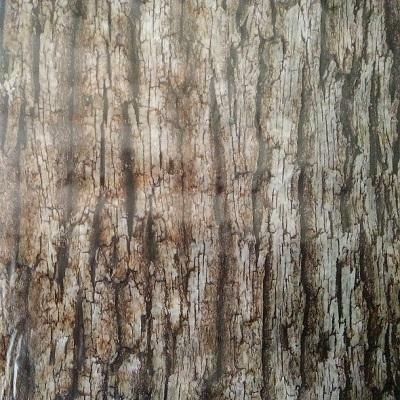 Detailed realistic Bark pattern. Be as one with the tree's !!!!! !